Yes! Don’t you just love coming across a parenting philosophy that resonates?! 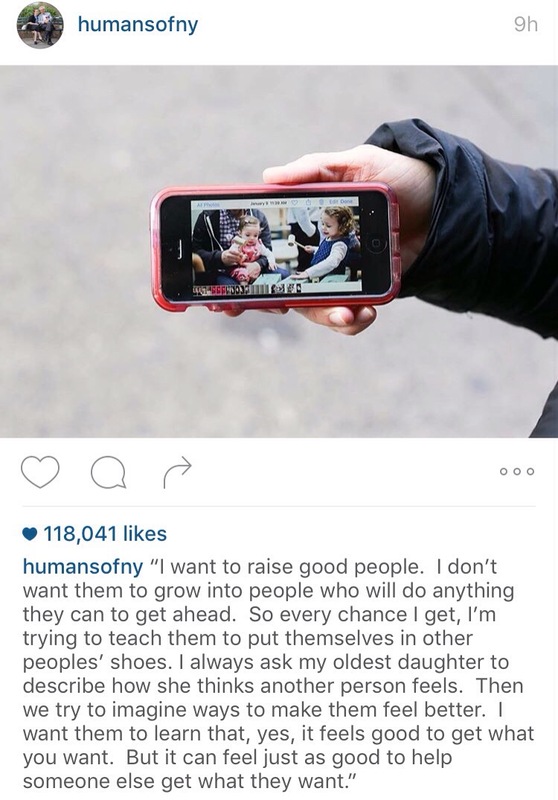 This #philanthroparent courtesy of @humansofny.